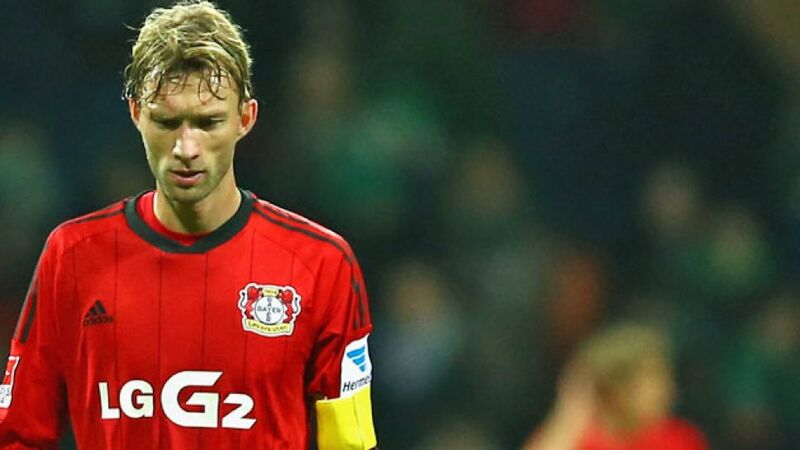 Bremen - Bayer 04 Leverkusen skipper Simon Rolfes blamed tiredness on die Werkself's1-0 defeat to SV Werder Bremen on Saturday. Simon Rolfes: We've had a good first half of the season, but we were a little tired in the last couple of games. We need to make the most of the winter break and regroup ahead of the second half of the season. Aaron Hunt: It's been a difficult year for the whole team, but it's important we got the win so we can go into the winter break with our minds at ease. We knew we could beat Leverkusen if we played to our full potential and we managed to do that. We're not interested in what others think about our team, all we can do is play our game. Nils Petersen: “We are happy with the win. The atmosphere was fantastic. The idea is to do that every week. We need to use this match as a model for the next games." Sebastian Prödl: "We wanted to defend well and we did that. It's a dream result. This defensive performance could be the way forward for us. Even though we sat pretty deep, we were always confident that we would get chances up front."